The Discovery,Recognition and Enthronment of Tibetan Lamas have always been mystical and strange for the westeners but at the same time it is extremely interesting and fascinating. 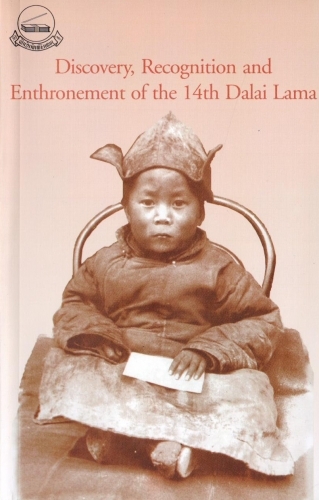 This book contains three accounts written by persons who have witnessed the actual happenings during the Discovery, Recognition and Enthronement of the 14 th Dalai Lama of Tibet. It is hoped that this book will portray a true picture of traditional Tibetan methods followed in Discovering the 14th Dalai Lama of Tibet and of the actual events which took place during that time.